Celebrate five years of Pope Francis! Pope Francis has been with us and leading the Catholic Church now for the last five years! In his rather revolutionary papacy he has said and written quite a lot. Below is a collection of some of his best work. Click on the covers to learn more! Click here to view our latest catalogue! 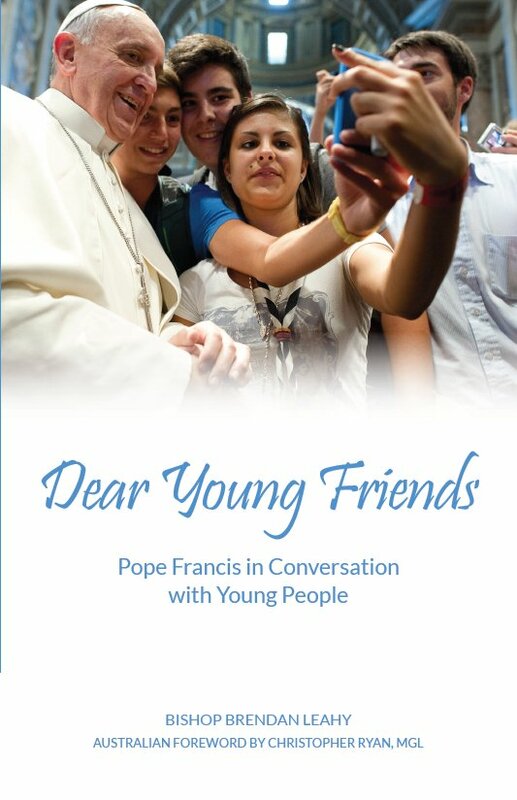 Dear Young Friends is collection of one-to-one personal replies to questions, talks and conversations Pope Francis has had with young people, both at World Youth Day 2016 and many other occasions. In the Pope's style, he invites young people to become active participants in the Church. 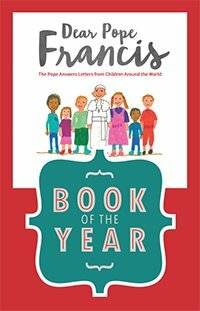 This fully illustrated book is a collection of questions from children around the world to Pope Francis. Pope Francis answers each question, showing them God’s love. An inspiring read for both students and teachers. Perfect gift for First Eucharist or Confirmation. Pope Francis has spoken and written widely during his first year as Pope. His thoughts are collected here for the first time, edited and abridged with full Vatican approval. Discover Pope Francis’ belief that the Church has to welcome and help everyone find the 'good news' of Christian hope. Pope Francis has a simple, life-changing message for you: God’s love can grace each of us with a lasting and sustaining hope, no matter how dark or confusing our situation. 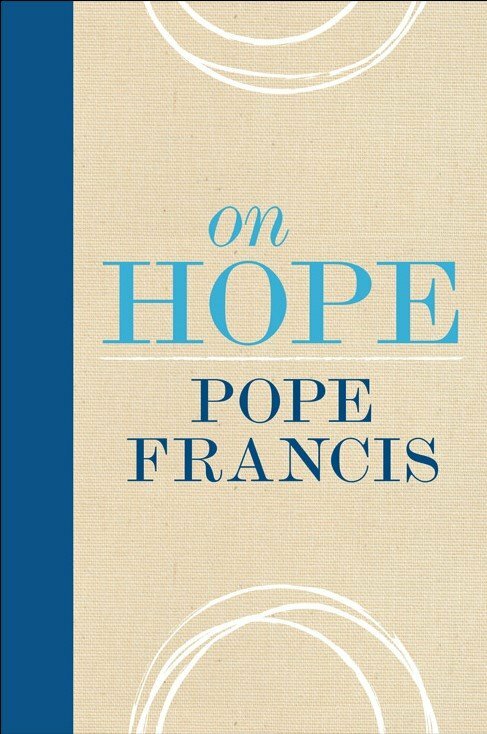 On Hope is Pope Francis at his most intimate and most inspiring. 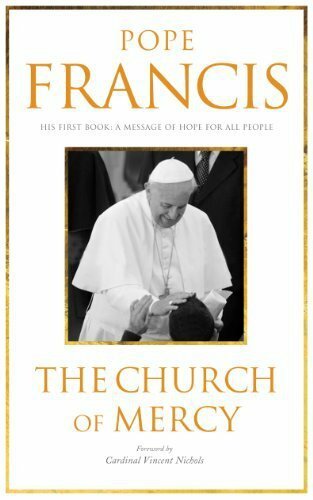 In this collection, the Holy Father speaks to families personally, offering his distinctive combination of love and pastoral wisdom. 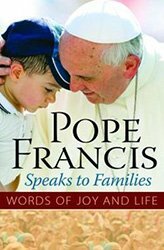 Pope Francis Speaks to Families includes words to families in general as well as advice directed specifically to married and engaged couples, mothers, fathers, and children.